Based in Windsor, our multi-talented team of product development specialists have been delivering award winning design solutions across multiple platforms for many years, now as part of our company wide expansion we are looking to build an electronics development facility. 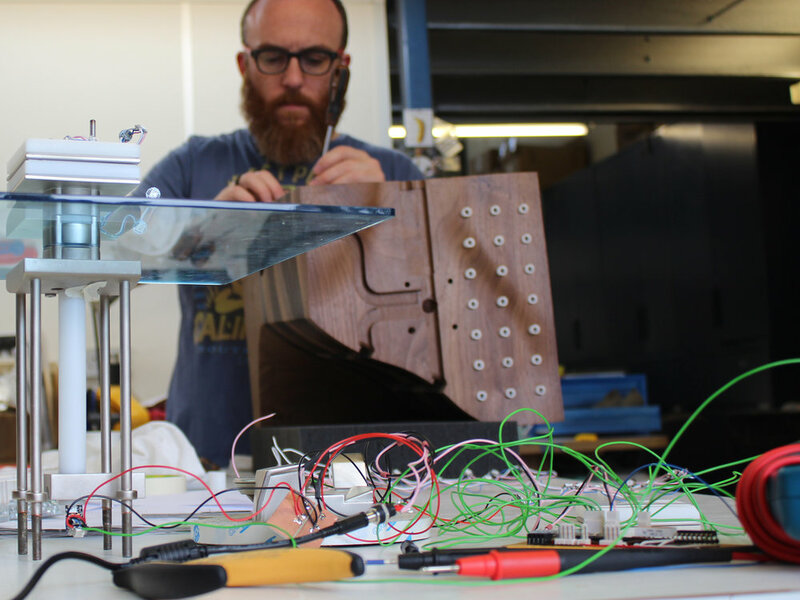 Our proven track record in design excellence embraces Insights, Product design, Hardware and Software development, Prototyping and Production. We are looking to expand our electronics design and development facility based at our HQ in Windsor. You will be part of a team within an energetic product design consultancy. You shall have a high level of responsibility for your work, you will need to have the ability to work to demanding timescales, and be able to maintain a high level of enthusiasm and commitment to the projects. You will typically assist the team in research and developments, testing on live projects. You will be educated to Degree level or equivalent in either an Electronics or Electrical engineering discipline with 4 years minimum industrial experience in an Electronics Design and Development background, circuit simulation and PCB layout. · Be a team player, working as part of a project team. · Develop and implement both digital and analogue electronic circuit design. · Create working proof of concept demonstration rigs. · Undertaking electronic circuit analysis, tolerancing, worse case analysis and FMEA. · Researching new products and product developments. Maintain awareness of new technologies. · Document the electronic design to the required level of detail, including BOMs, schematics, PCB layout, technical writing information, component specifications, etc. 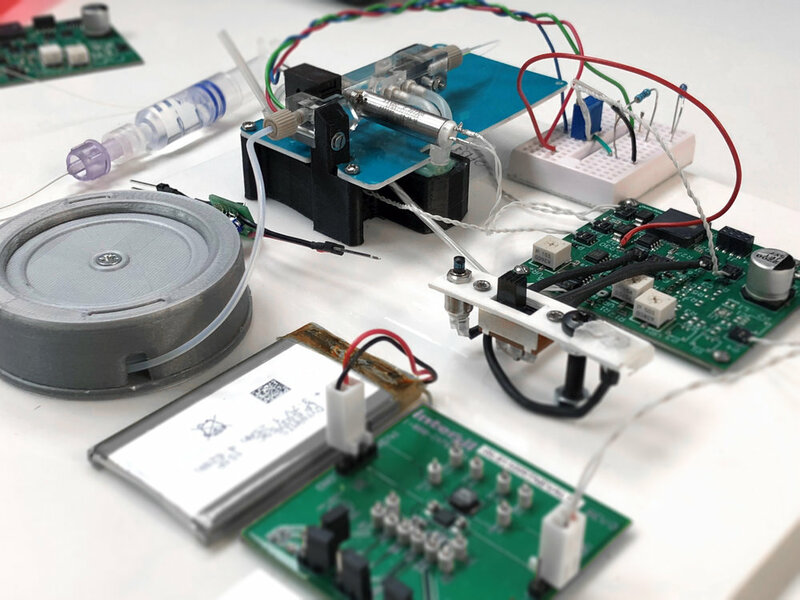 · Responsible for circuit and PCB layout design throughout the product's lifetime from specification through design to manufacture, test and product support. 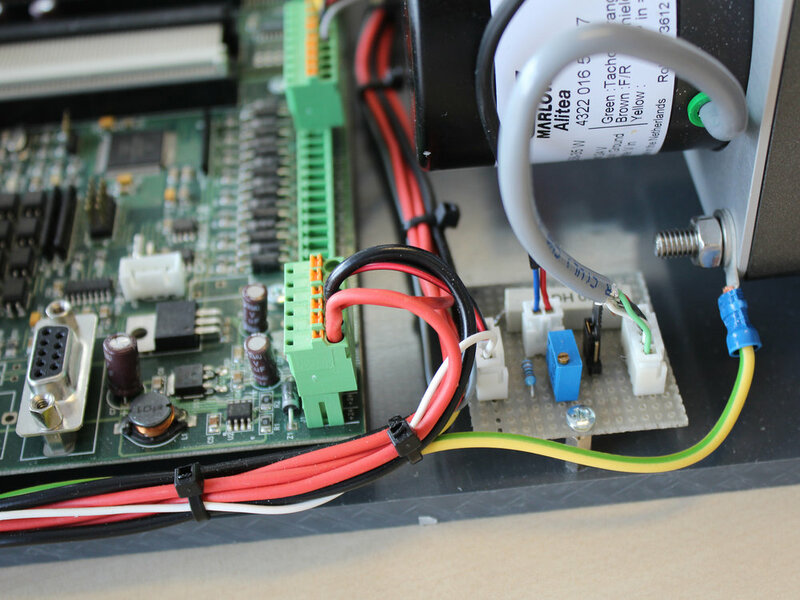 · Test and debug the circuits to ensure correct operation in all expected conditions. · Provide labour and material cost estimates for work packages. · Work closely with internal departments to incorporate best practices in Design for Manufacturing and Design for Assembly. · A willingness to help out on all electrical requirements with the company. The candidate will become the go-to person for electrical related issues. · A sound grasp of electronic engineering principles. · Good working knowledge of Altium Designer for schematic capture and PCB layout. · Thorough understanding of EMC/EMI concepts. · Able to write, develop and validate electronic (including PCB) requirements and hardware design specifications. · Accustomed with product safety standards and product approval process. · Basic knowledge of programming languages such as C, C++, Java, VB, iOS and Android is desirable. Use of tools such as Easy PC, debugging (JTAG) or similar. · A solid team-player, capable of communicating concepts clearly and concisely in written and verbal form. · Ability to multitask and work independently. · A can do attitude and sense of humour. · Valid passport (some overseas travel may be required). Please note that we don't accept unsolicited applications or CVs from third-party recruiters. Anything submitted to Designworks by a third-party will be considered to be unsolicited and our property, without further obligation. Candidates should be eligible for work within the UK. Competitive salary offered. Please contact us with salary expectations. Permanent - Full time contract.